Creative that presents the right message at the right time. Every time. 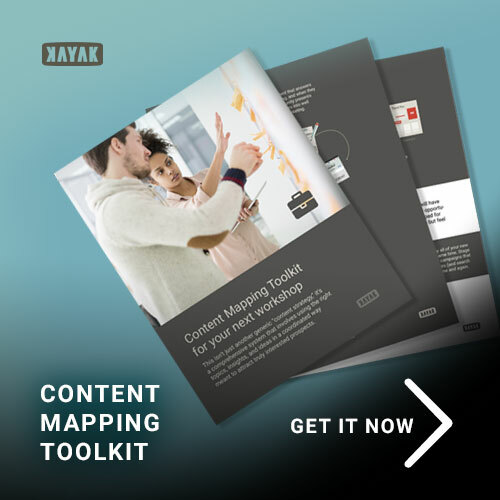 Deploy professionally-written and beautifully-presented content to create sales funnels that intersect with the buyer journey. Almost any digital agency can give you a website, or downloads and pages that look great. 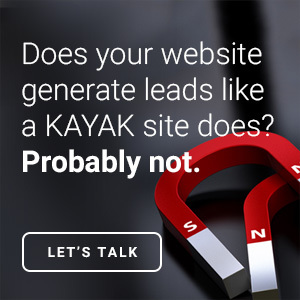 At KAYAK, we use our creative instincts, inbound marketing experience and design knowledge to encourage prospects to take the next step in their buyer's journey. Website design that connects and motivates your ideal customer - that's what it's all about.